Entirely Unoriginal: New hobby: retro hair! 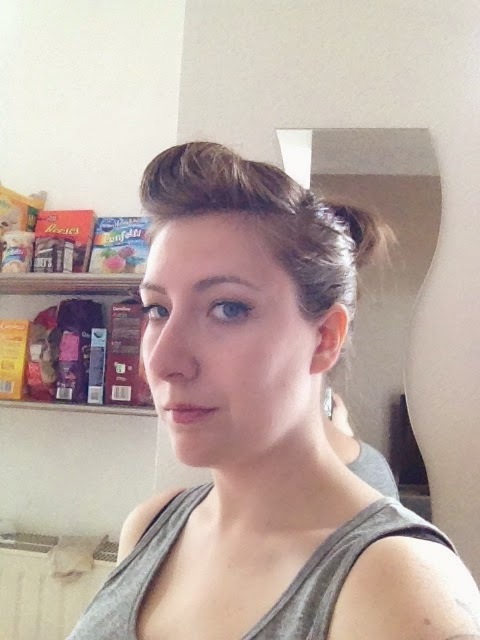 I haven't been able to create a victory roll yet, but it's on the list! Go retro or go home! I love the updo!! 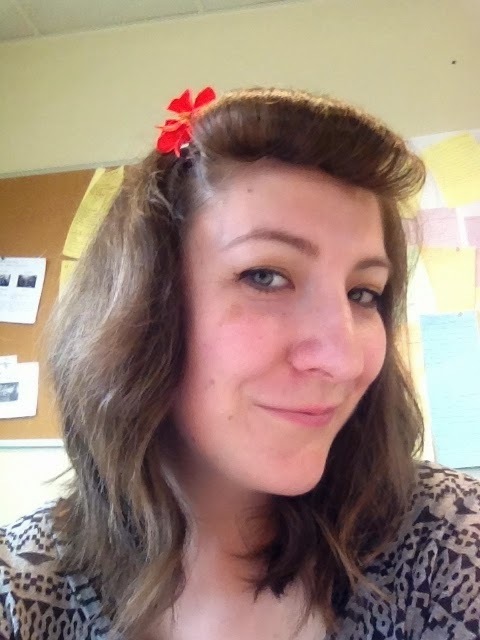 You look fantastic with retro hair! !